If the one-state solution is implemented, remaining democratic will make Jews a minority in Israel to the detriment of their welfare. only be both Jewish and democratic if it agrees to a two-state solution with Palestine. This is something that Israel is vehemently opposed to. Without a two-state solution, Israel must annex the Palestinian Territories instead. By annexing the Palestinian territories, Israel could remain democratic, but split roughly evenly between Jews and Arabs, and therefore no longer remain Jewish; or Israel annexes the territories, suppresses the rights of Arabs, and ceases to be democratic. 35% of Palestinians support armed resistance against Israel, this attempted integration may end up placing Israeli Jews at risk. violence and hate crimes (e.g. France). 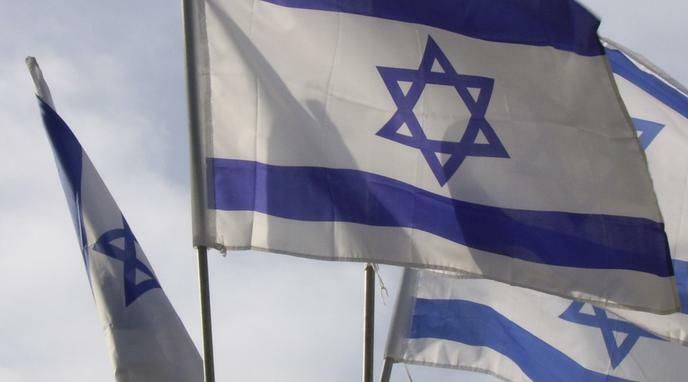 Some fear that an Israel without a Jewish majority could see a rise of antisemitism. Sergio DellaPergola, an Israeli demographer and statistician. poll found that, in a unified "democratic" state, 23% of Palestinians want civil law only, 35% want both Islamic and civil law, and 38% want Islamic law only. A unified "democratic" country would clearly be detrimental to the Jewish minority. justify legal action against them (no ACLU without rights to defend).